The Hollywood Syndicate has two runners in the upcoming midweek from the 22nd to the 23rd May 2018. 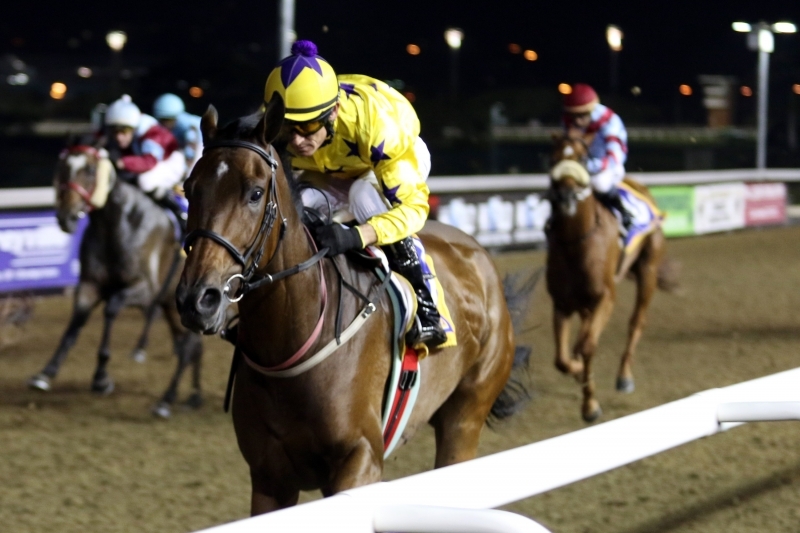 ALPHAMIKEFOXTROT will be looking to prove his worth at the Vaal, while SUNNY BILL DU-TOY will be looking to make it a hattrick on the Greyville Polytrack. Read Hollywood Syndicate manager James Everett’s comments below. He has been disappointing since showing a bit of early promise. He really needs to show some kind of improvement soon. I think Monty (Magic Tips – Winning Form) summed up his last few starts perfectly – “Raced in snatches”. Attempting the hattrick and stepping up in class into a MR80 handicap, it looks like a competitive 8 horse field. We look forward to talking to Kevin and Alyson Wright to get their comments on his chances. Get your bets on with Hollywoodbets! Click here to bet now.